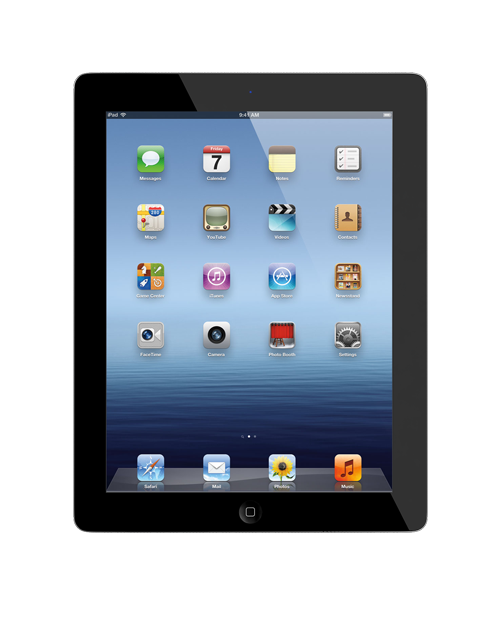 After a few years, is your iPad 3 starting to slow down? Bring it into The Phone Spa, and our certified technicians will run our diagnostics check to find the exact cause of the problem. From there, we'll work with you to determine the repairs needed and quote you an affordable price. We specialize in cracked screens, software bugs, defective batteries, and water damage.